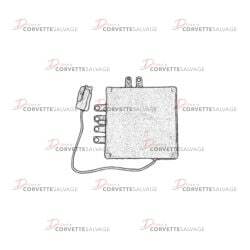 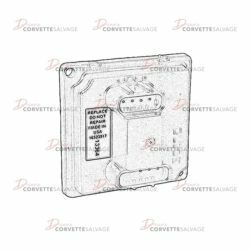 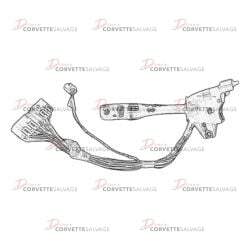 This part is a good, used C3 Seat Belt, Key & Lights Warning Buzzer which can be installed on a 1977 to 1982 Corvette. 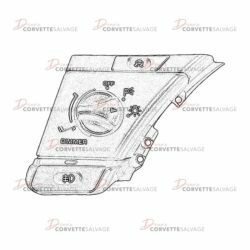 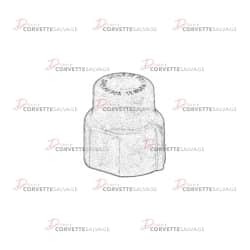 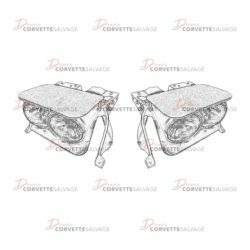 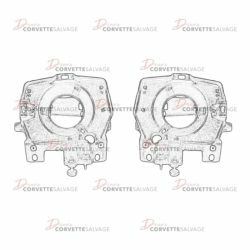 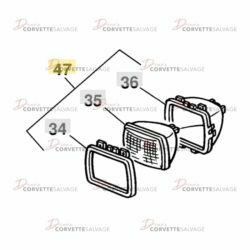 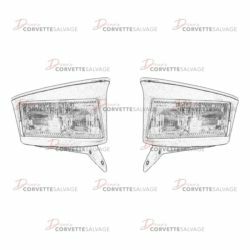 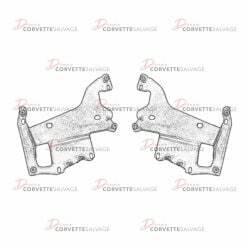 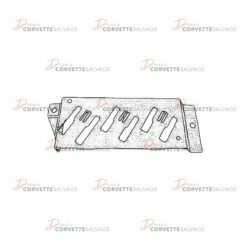 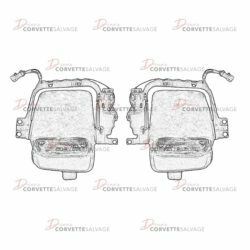 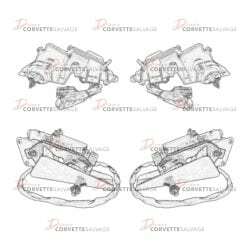 This part is a good, used C3 Headlight Assembly which can be installed on a 1975 to 1982 Corvette. 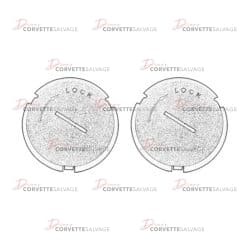 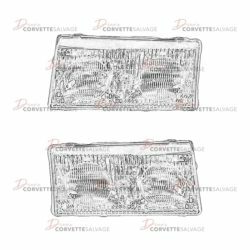 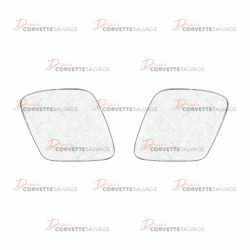 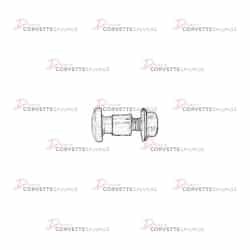 This part is a good, used C5 Headlight Lens which can be installed on a 1997 to 2004 Corvette.